Chiropractic care focuses on restoring, preserving and enhancing health through natural hands-on care. Chiropractors are most known for treating problems with the joints, bones and muscles of the body. These problems can have an unfavourable effect on the nervous system and ultimately general health. Chiropractic care aims to improve your quality of life by addressing these issues. Chiropractors work on all joints of the body, but concentrate on the spine. Chiropractors use gentle adjustments to improve the way in which your body works and to decrease pain. Blackfen Chiropractic Clinic opened its doors in 2012. 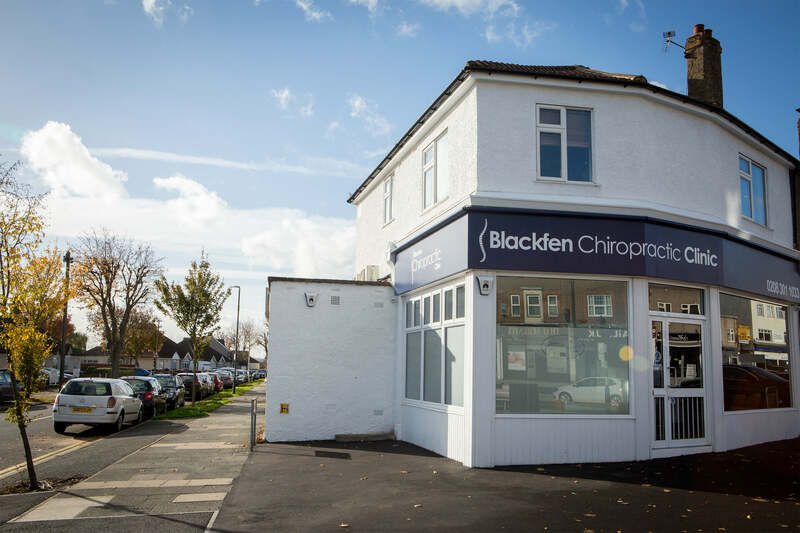 We recently relocated from Smile sensations dental practice to 248 Blackfen road, just across the road! We now have treatment rooms on the ground floor and first floor. If stairs are difficult for you, please request to be treated in one of our ground floor treatments rooms. 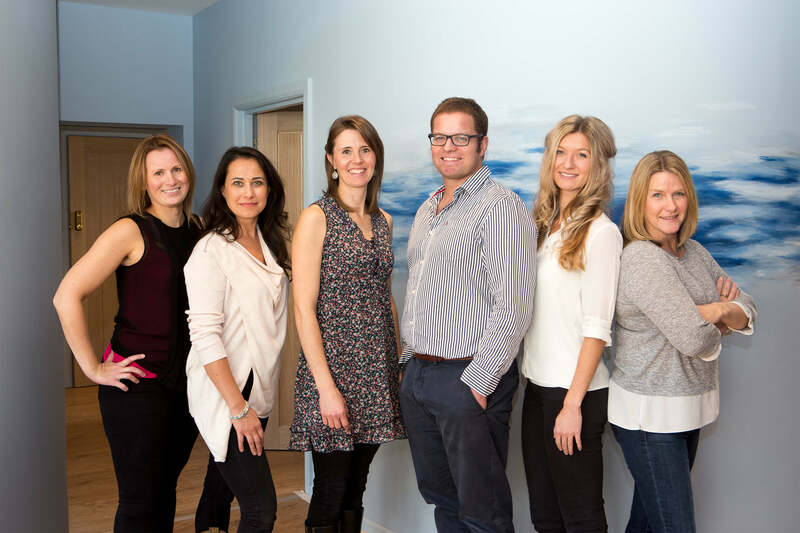 Our team of therapists include 3 Chiropractors, an Osteopath and 2 Clinical massage therapists, and we draw on each other’s special clinical areas of interest to provide a complete package of care to our patients. We look forward to meeting you and we will strive to exceed the expectation you have for a healthier lifestyle. After qualifying at the Durban University of Technology in 2003, C.T. travelled to Ireland where he practiced for 2 years. On leaving Ireland, he worked in Middlesbrough for two years before joining a clinic in Maidstone in 2007. C.T. currently sees patients in the Maidstone clinic and at Blackfen Chiropractic Clinic. 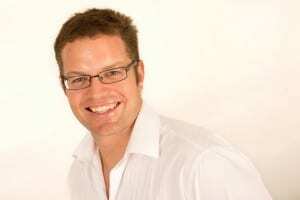 C.T.’s first introduction to chiropractic was as a teenager, when a neck injury from playing rugby led to him seeing a chiropractor. It was his first impression of the chiropractic adjustment and the effect that it could have on a person’s health that motivated him to study chiropractic. C.T.’s enjoyment of sports has led him to work closely with local sports teams, but it’s the challenges of a family based practice that C.T. finds most interesting and rewarding. Since qualifying, C.T. has continued to be a keen student of chiropractic. In 2012 he attained his Advanced Certification in Sacro-Occipital Technique (SOT). He is currently embarking on coursework in Chiropractic Neurology. C.T. is registered with the General Chiropractic Council (Reg No: 02456) and is a member of the British Chiropractic Association. On a personal note, C.T. and his wife enjoy the outdoors and go camping as often as possible. In 2014 he became a proud father to his son, Callum. C.T. is an avid golfer and enjoys watching rugby test matches at Twickenham. Ingrid completed her 6 year Chiropractic Masters course in 2006, and then moved from Durban, South Africa to the United Kingdom. She has been in practise ever since in Kent. In 2012 Ingrid qualified as an advanced Sacro-Occipital Technique (SOT) practitioner. This treatment technique allows for a gentle and effective approach to correct problems with the spine, pelvis, cranium and extremities. Ingrid loves to help people develop and maintain healthy functional bodies. She uses a range of treatment techniques and specifically tailors treatment plans to meet the needs of individual patients. 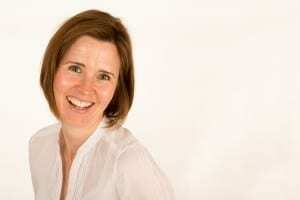 Ingrid has a special interest in treating babies and children and regularly attends courses and seminars to stay up to date with developments within the profession. In her free time Ingrid enjoys road running and frequently takes part in races. Ingrid is married to C.T. and they have a delightful son, Callum who was born in 2014. ‘Chiropractic has made such a difference in my life. Every time I receive treatment, I am reminded of our bodies amazing ability to heal, and often times it just needs a helping hand along the way’. Ingrid is registered with the General Chiropractic Council (Reg no: 02793) and is a member of the British Chiropractic Association. Jennifer graduated from the Anglo-European College of Chiropractic in Bournemouth and has since moved to Kent to work. Jennifer decided to pursue a career in Chiropractic after seeing her mother suffer with recurrent episodes of lower back pain over many years. With the episodes getting more and more frequent, Jennifer saw the frustration of her mother in not knowing why she was repeatedly getting this pain. This led Jennifer to have a keen interest in preventative and rehabilitative work, through Chiropractic treatment, to decrease the predisposition of individuals to chronic pain. In her free time, Jennifer enjoys going to the gym and playing netball. Jennifer is also registered with the General Chiropractic Council (Reg no: 03994) and is a member of the British Chiropractic Association. Emma is known for her enthusiastic and positive approach to patient care. Her treatments combine structural, cranial and fascial techniques to encourage the body's natural healing abilities and promote good health. If appropriate, trigger point acupuncture is also used. 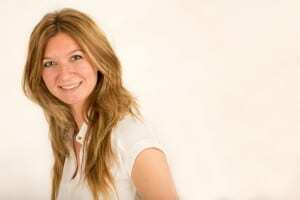 She has been working in the field of natural health for the last 10 years beginning her clinical practice The Body Group Clinic in Hong Kong and obtaining qualifications in Nutrition, Craniosacral Therapy and Advanced Clinical Massage Therapy before graduating with a Masters degree in Osteopathy from the London School of Osteopathy. Her keen interest in the body and holistic health are complimented by a personal passion for yoga. 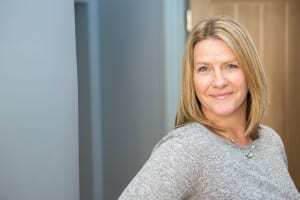 Her 3 children are keen athletes with the older 2 competing at national level in hurdles and pole vault. Emma is registered with the General Osteopathic Council and is a member of the Institute of Osteopathy. Vanessa is an experienced, qualified and registered Level 4 Sports/ Deep Tissue Massage Therapist, and has been in private practice for 2 years. During treatment Vanessa uses many advanced techniques including Myofascial Release, Trigger Point Therapy, Deep Tissue and Sports Massage. Vanessa is a good listener and will work with you to the find root cause of your pain. She will then help relieve the problem through therapeutic massage and exercise advice. Vanessa is passionate about helping people and is continuously studying in order to provide the most up to date techniques to her patients. She has just enrolled to do Level 5 in Massage Therapy, which is the gold standard in massage therapy care. Always looking to improve and fine-tune her skills, Vanessa does voluntary work for the London Marathon and a local rugby club. Vanessa practices what she preaches and enjoys gym training and long distance running. 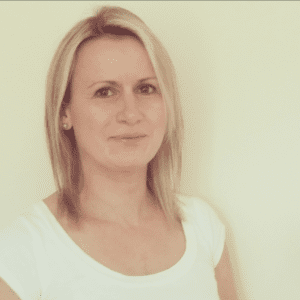 Colette qualified from the North London School of Massage in 2015 and has been practising in Kent since then. She continues to enjoy learning new techniques (such as myofascial release and ScarWork therapy) and has a special interest in showing clients various ways to enable them to move better and helping them to be pain free. 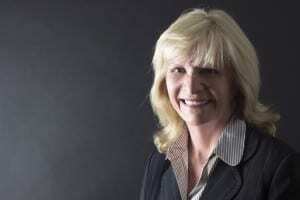 Pauline is a Clinical Hypnotherapist and qualified in 2003. 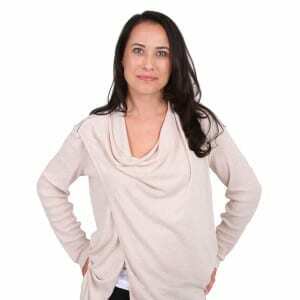 She trained at the London College of Clinical Hypnosis and is registered as a Full Member of the British Society of Clinical Hypnosis and a member of the British Psychological Society. Click here for £10 off your first Chiropractic consultation. 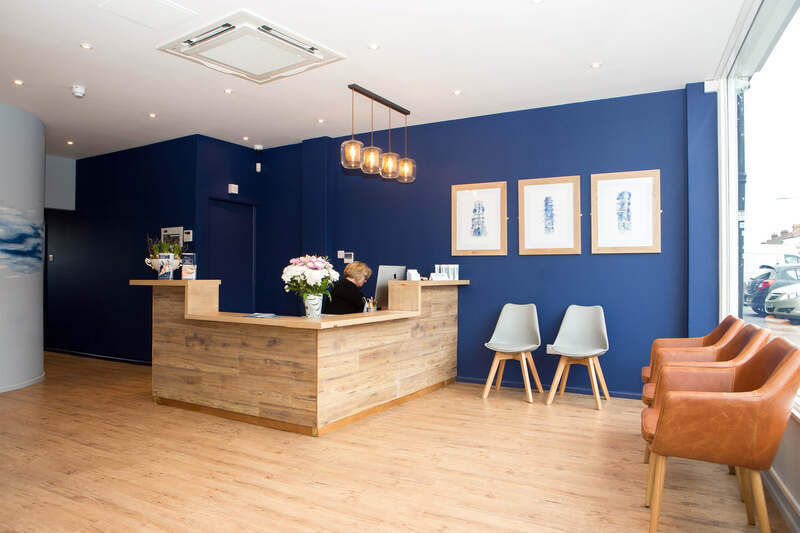 Leading healthcare providers including BUPA, AXA/PPP, HSA, Vitality Health recognise the Chiropractors at Blackfen Chiropractic Clinic. Please mention to us if you are hoping to be reimbursed by an insurance company for your treatment. For opening times, please scroll down. There are 2 buses (132 and N21) that drop patients close to Blackfen Chiropractic Clinic. . .
Free parking available onsite, along Days Lane and along surrounding roads. We want what you want. Our main goal is to help you reach your goal, whether it’s running a marathon in a personal best time or being able to play with your grandchildren pain free. We use gentle yet effective treatment methods to ensure your comfort. We draw on our wealth of experience to devise the best treatment plan to help you. We can refer for x-rays, MRI scans or Ultrasound scans if necessary. We have Chiropractors qualified in advanced Sacro-Occipital Technique (SOT- a very gentle whole body approach). For your convenience we have onsite parking available. We have both male and female chiropractors.